On October 27th, the University of Pittsburgh Pitches & Tones will be hosting our Seventh Annual Halloween Concert featuring all of the A Cappella groups at Pitt. 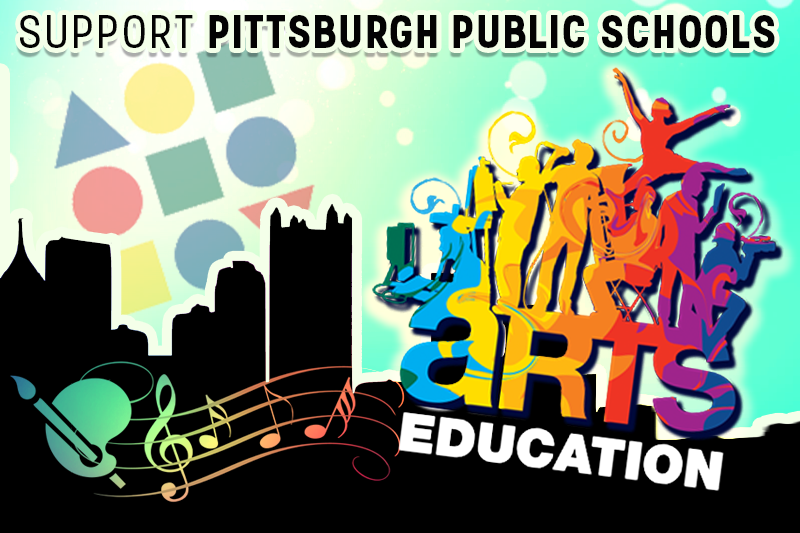 Last year, all of the concert’s proceeds and donations were given to the arts and music departments of the Pittsburgh Public Schools district. This year, we hope to continue giving back to the city of Pittsburgh in support of arts and music education for Pittsburgh Public Schools students. Each member of Pitches & Tones can attest to the importance of art and music in schools. Having gone through grade school not too long ago, every member of our group can recall the effects of public school district budget cuts. Disproportionally, it seems, budget cuts negatively affect arts departments. Beginning October 7th and ending on November 1st, we are launching a GoFundMe campaign to fundraise for the arts and music departments of our neighboring public schools. We have set a lofty goal of $1,500, but with the worthiness of the cause and generosity of our classmates, friends, and families, we are certain that not only can we meet our goal, we can exceed it. No amount is too small, and we are so appreciative of any contribution! All of the funds raised will directly benefit programs that keep Pittsburgh children involved and inspired every day. We encourage everyone to join us on October 27th at 7:30pm in the Alumni Hall 7th Floor Auditorium for a night filled with Halloween decorations, singers in costumes, and wonderful music! We want to thank you in advance for any contribution you may make, and we look forward to seeing many of you at our Seventh Annual Halloween Concert!